Our new tableware collection includes two gorgeous Quail Ceramic egg cups – perfect for jazzing up your breakfast table. We also stock six lovely animal wall vases – perfect for showing small flower bouquets. You can also use them for storing your little one’s pencils and crayons. 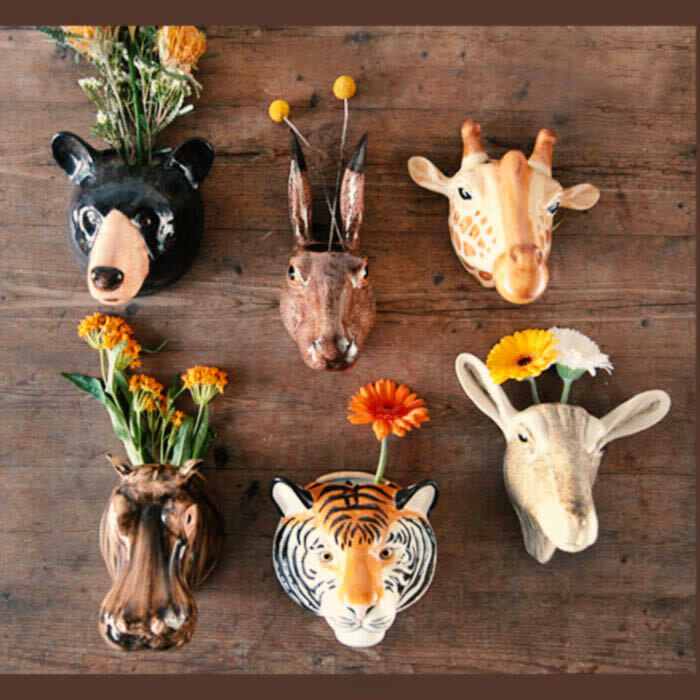 Just hang the wall animal vases next to your little one’s desk as an alternative to pencil pots. 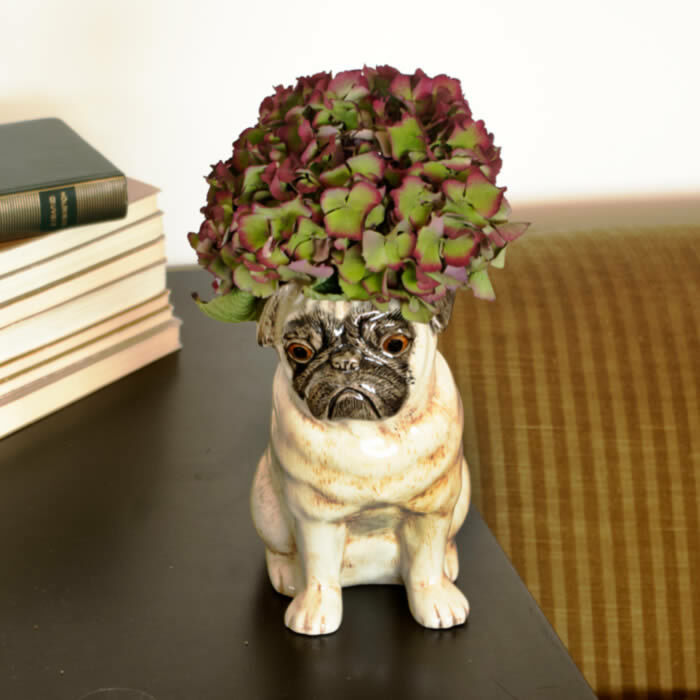 Last but not least we have two uniquely designed ceramic animal vases – the fox vase and the pug vase. The animal vases look so great with or without flowers. They can be also used for storing kitchen utensils. 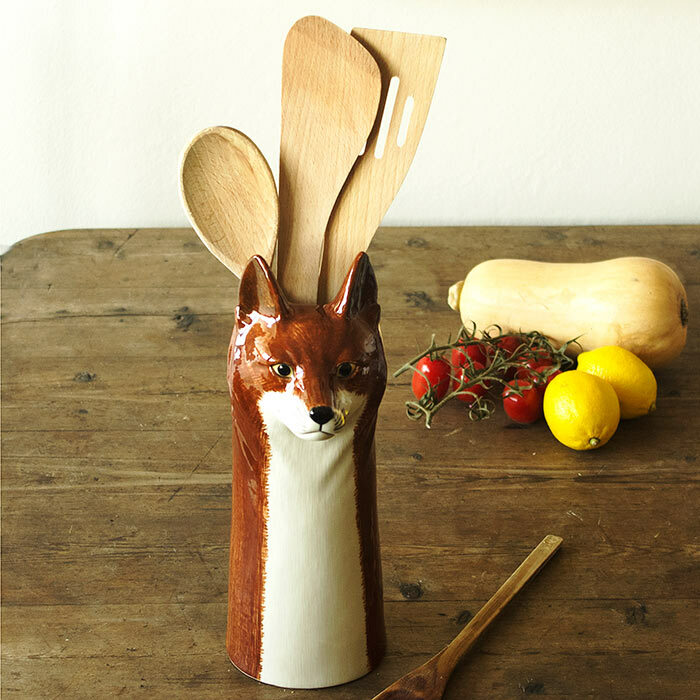 Quail Ceramics make thoughtful gifts to any animal lover. You can now buy them online here. 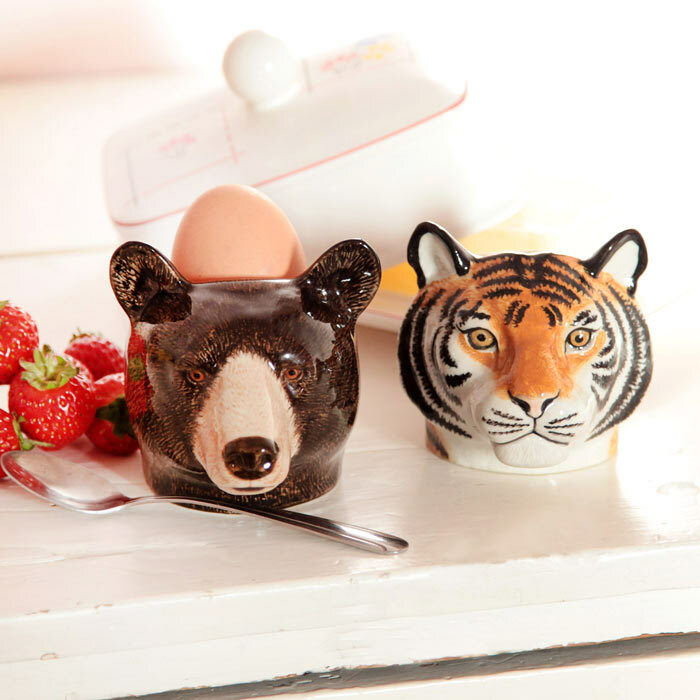 For more animal inspired gifts check our animals homeware collection. 31 Pings/Trackbacks for "New Gorgeous Arrivals from Quail Ceramics"
When I at first commented I clicked the “Notify me when new feedback are added” checkbox and now each time a remark is extra I get 3 email messages with the identical comment. Is there any way you can remove me from that service? Thank you! Excellent put up! We will be linking to this fantastic put up on our internet site. Preserve up the good composing. Hello there colleagues, how is all, and what you want for to say about this post, in my check out its genuinely incredible made for me. Hey there! I recently noticed your internet site and I certainly get pleasure from it. I really like to communicate about omega xl occasionally. Great to be all around, thanks a great deal!